The name of this system says it all. Hack, a term coined in the 1950s at MIT in Cambridge, United States, describes a clever and resourceful solution developed by a hacker. Although a typical computer hack is created quickly and often inelegant, it is highly functional and effective, something the system designed by Konstantin Grcic reaps a lot of similarities. Anticipating the needs of companies and their employees, the Vitra system is a provocative solution, a real hack of the office environment. Assuming itself as a disruptive element, not only by the raw and industrial aspect, but also by the way it was thought in constructive terms. 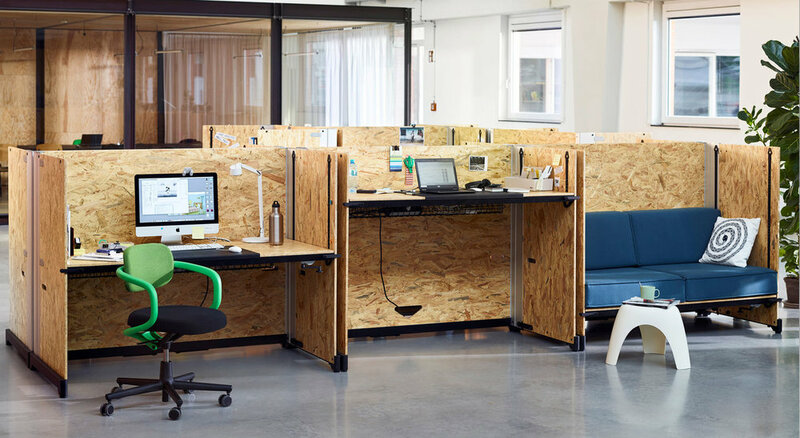 Through a multifunctional structure that can be disassembled and stored, the Hack's desks provide a generous height-adjustable work surface and a cozy and reserved space through its tall walls. 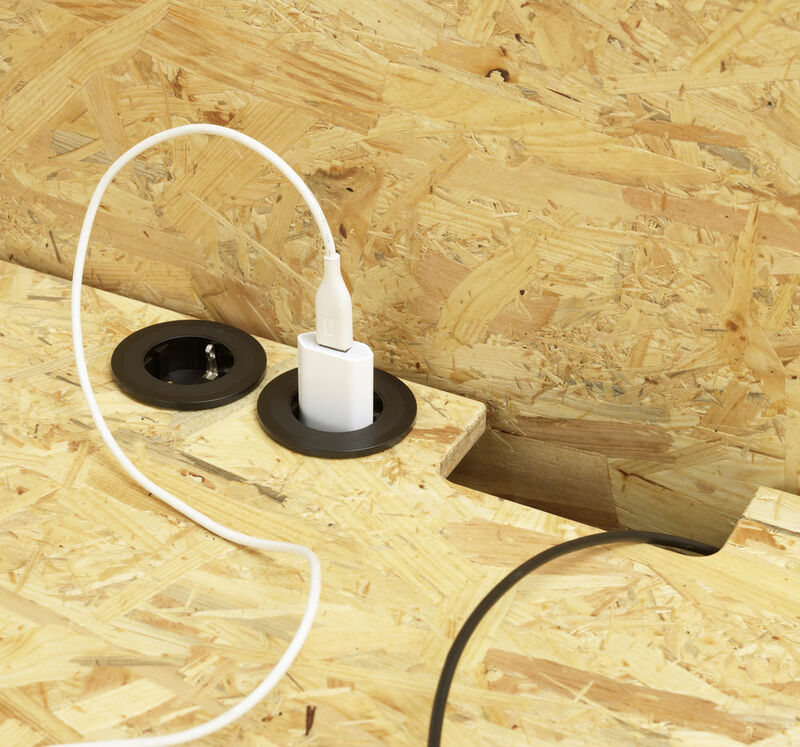 Sustainability was also not left to chance, since the wood elements (in this case the ecological OSB board) can be produced at the installation site and assembled with the metal hardware prefabricated by Vitra. The Hack system is ideal for young technology companies looking for flexible and out-of-the-box spaces, or for specific areas of more traditional offices where you need concentration and special project development zones, or to locate a creative team. To know more about Hack, contact Marta Alves, manager of the furniture department, by email: malves@vectormais.com.